Virginian Stock-Malcomia maritima is a hardy annual flower. 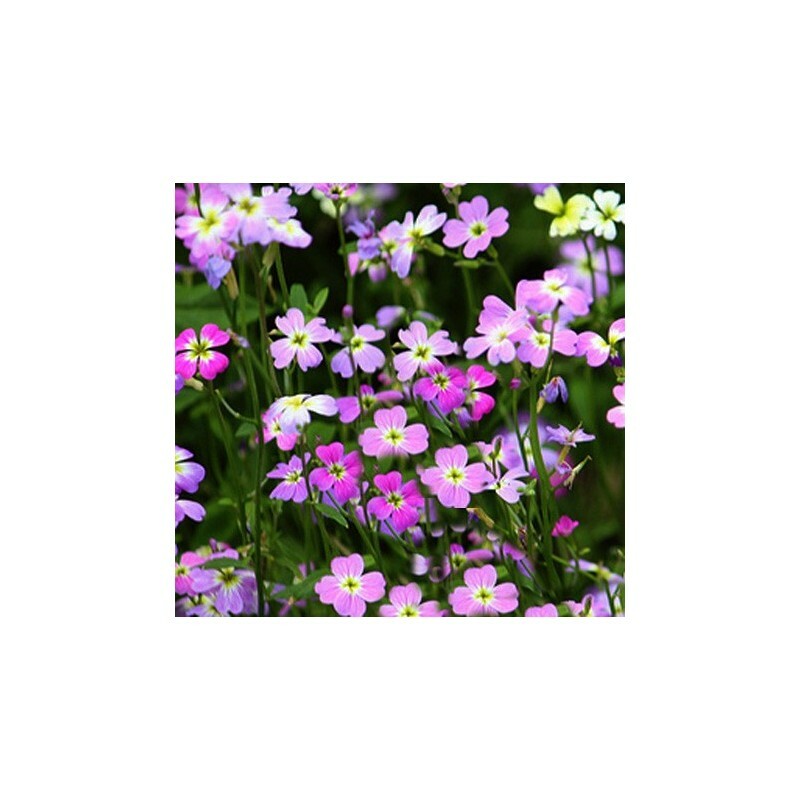 The pink, white and lavender flowers are very sweetly scented and a great addition to any garden. 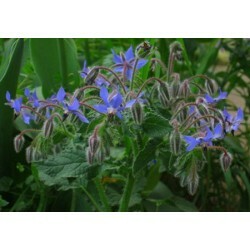 The plants are fast growing and flower after 4-5 weeks after germination. 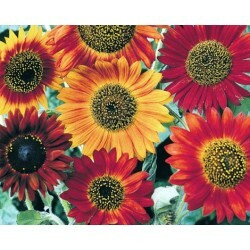 Very easy to grow from seed. Plants are 10-15 cm tall. 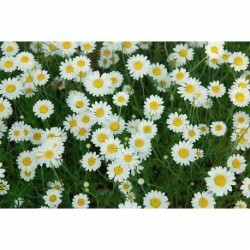 Sow the Virginian Mixed Stock seeds direct outside where they are to grow in the spring. Rake the soil to a fine tilth and sprinkle the flower seeds in rows or in groups, then gently push the surface of the soil so that the seeds will stay in place. Water with a fine sprinkler. Germination takes 10-20 days. Thin out seedlings when they are large enough to handle. Prefers full sun. 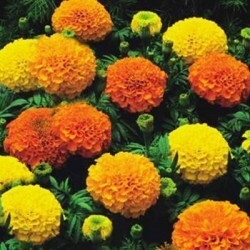 Great in any bedding theme, edges, borders, and in containers.